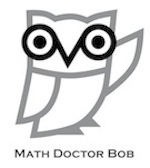 Doctor Bob provides 18 short video lectures on the introduction to representation theory. Group representations are where group theory meets linear algebra, and important applications arise in various math subjects (number theory, analysis, algebraic geometry), physics, and chemistry. 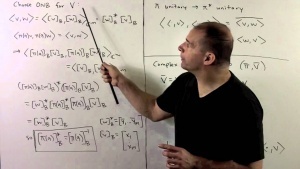 We consider the basic representation theory of finite groups. Goals include a look at Fourier series/analysis using groups and elementary character theory.